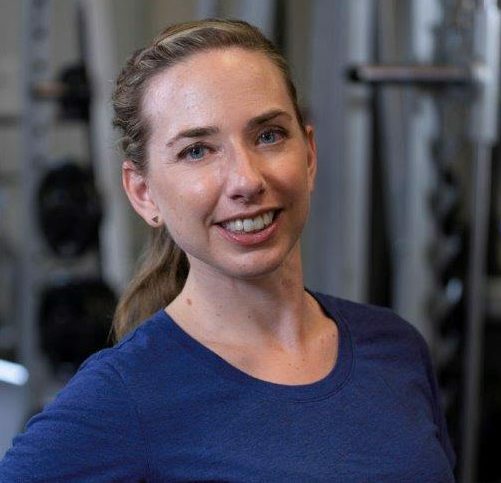 Beth Yarzab is a canfitpro certified Fitness Instructor Specialist, Personal Trainer Specialist, Pre & Post Natal Fitness Specialist, Older Adult Fitness Specialist and Bellies Inc. Core Specialist. Beth also enjoys sharing her many years of experience with new group exercise instructors as a canfitpro PRO TRAINER. Beth teaches a wide variety of classes which empowers her participants to build strength and endurance while loving their bodies. She facilitates a “community of exercisers” approach to group fitness. 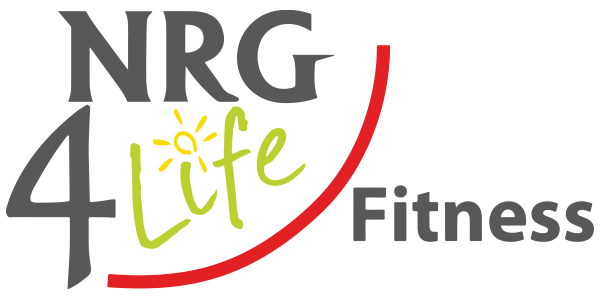 New to Uxbridge, Beth is excited to be a part of the NRG 4 Life community!